This restaurant is permanently closed. 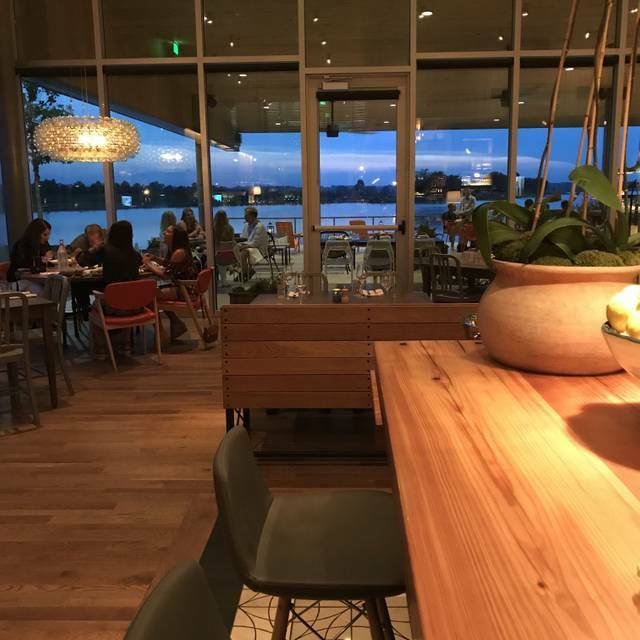 The Kitchen is an American bistro with locally sourced food and striking lakeside views in the new eco-friendly Event Center, open seven days a week. The menu will offer simple, seasonal dishes that feature fresh ingredients sourced from the community of farmers, ranchers and purveyors located in and around the Memphis area. We believe that gathering around the table and sharing good food and drink is what connects us as family, friends and a community. Open seven days a week. Now serving brunch Saturday - Sunday. Thank you so much for your interest in The Kitchen for your special event! The Kitchen is an amazing restaurant! We absolutely love coming here for brunch. 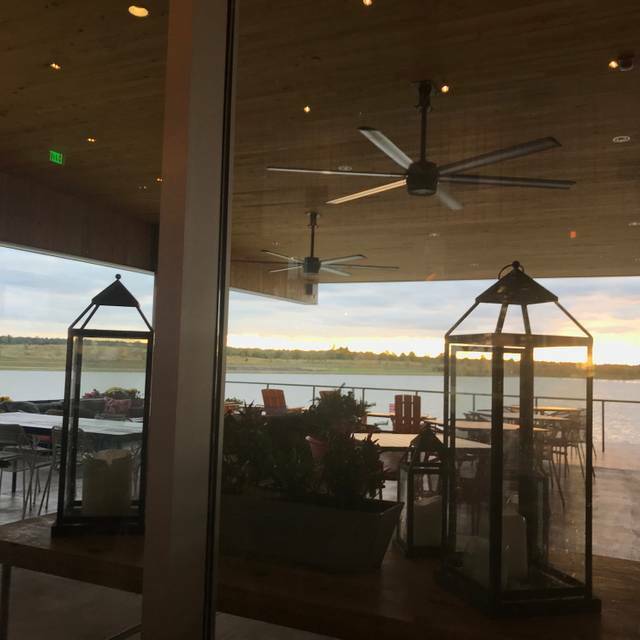 It is a darn shame that the owners of Shelby Farms and the management team of the Kitchen could not come to an agreement regarding rent. Typical Memphis move by upping rent to a ridiculous amount and cause a restaurant to leave the area. Everyone will definitely miss this place. It has amazing views, terrific service and awesome food sourced from local farmers. Thank you for 2+ years of amazing food and terrific memories. I really hope y’all come back here. Amazing birthday dinner. The food, drinks and service were all perfect for a celebration with my family. This place will be missed! Sadly they will be closing on Dec. 31 , I wish this would not happen. Who ever is responsible for this , you should be ashamed of yourself. This was a great Resturant and will be truly missed. The venue is amazing. We believe the food quality declined since their opening week. My steak had a giant piece of unmelted butter on it. Not sure how that is considered healthy farm to fork food. Kind of a disservice to a grass fed cow. My wife was also disappointed with her pasta bolognese. It used to be better. This place when it opened was excellent. I imagine with the closing, there is no one to ensure quality product is making it through the pass. Having dined here numerous occasions since its opening, I’ve loved the view and the variety of staff with outstanding service style offered. The food has been good. This will always be my favorite place to dine. 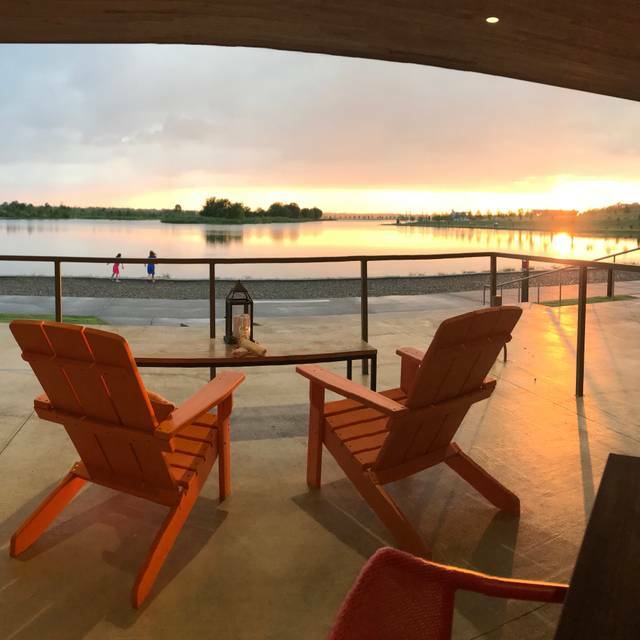 I will miss The Kitchen Bistro, but I look forward to see what will take its place in this prime location in our beloved Shelby Farms Park. Wonderful, imaginative, healthy, but elegant food in a beautiful, relaxing setting. It will be greatly missed. Another great dining experience at The Kitchen. We had the lamb sausage appetizer, then the scallops and blackened catfish. 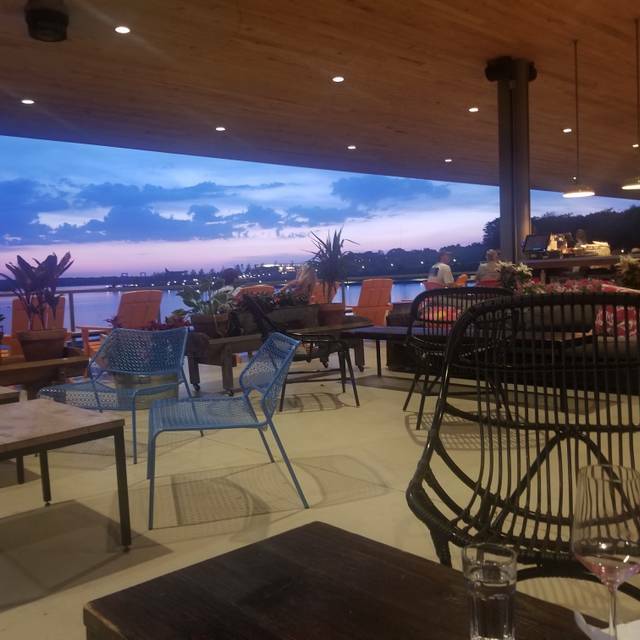 The food is consistently delicious, the ambience is cool and upscale, the staff is very friendly and helpful and of course, the view of the lake from the patio is amazing. 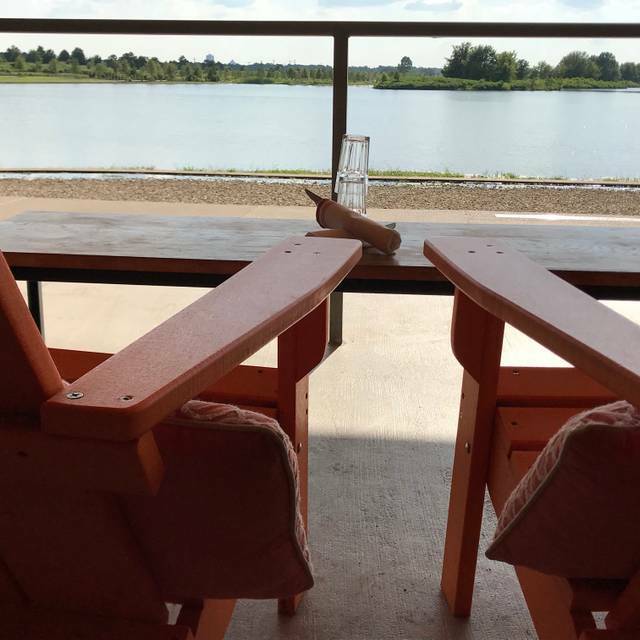 This restaurant is a true gem in Shelby Farms and will be missed. Thank you, The Kitchen for so many great meals. We visit the Memphis area periodically, and we've always enjoyed our meals at The Kitchen. The meals are always marked by fresh ingredients and unique touches. And the environment is so inviting. We're very sad to hear that The Kitchen is closing. Amazing restaurant! We are going to miss this place. Wonderful meal. Will miss this restaurant! Out first time to go. Was celebrating our Anniversary. Perfect spot and view. Food was delicious. Hate you are closing! I hope another restaurant will jump in and fill that beautiful location. It’s especially beautiful at sunset. The Kitchen is always an awesome atmosphere and great service. I hate to see it leave this year. I hear The Kitchen is leaving. Please stay!!!!! This has become our favorite restaurant in the Memphis area. Have loved it since it opened and its location is just wonderful...!!!!! Why are you closing..????? We just don't understand.. we're so disappointed...friends from all around the country have so enjoyed the food and atmosphere... Please please don't turn this into some fast food joint...we have enough of those..!!! Unfortunately closing in 2019, get to The Kitchen for an amazing meal! My favorites of the night were sunchokes and buratta, pork chop with pears, and the Eaton Mess was so delicous (not to mention, fun to watch the pastry chef make, due to the huge open kitchen). Glad I found this place on my trip up the Mississippi River. The Kitchen became our “date night” place. 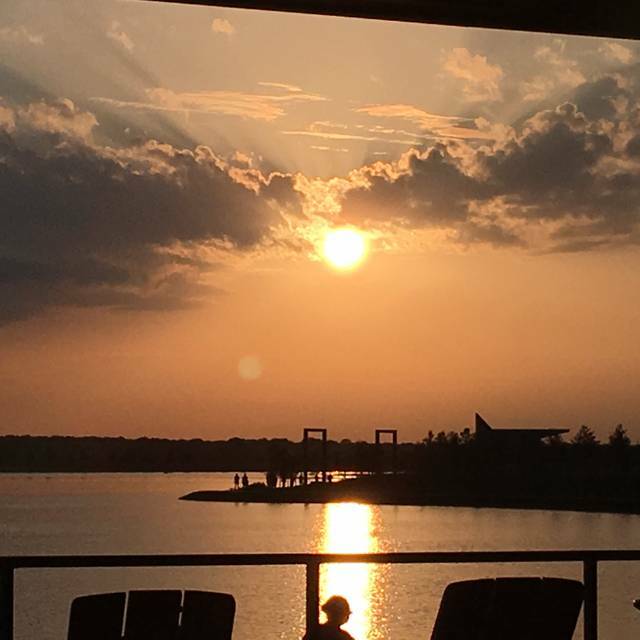 Situated right of the lake at Shelby Farms, enjoying the sunset with the love of my life while having a wonderful dinner was the highlight of my days. Sad to see this place close in a couple weeks but the times we had were always memorable. 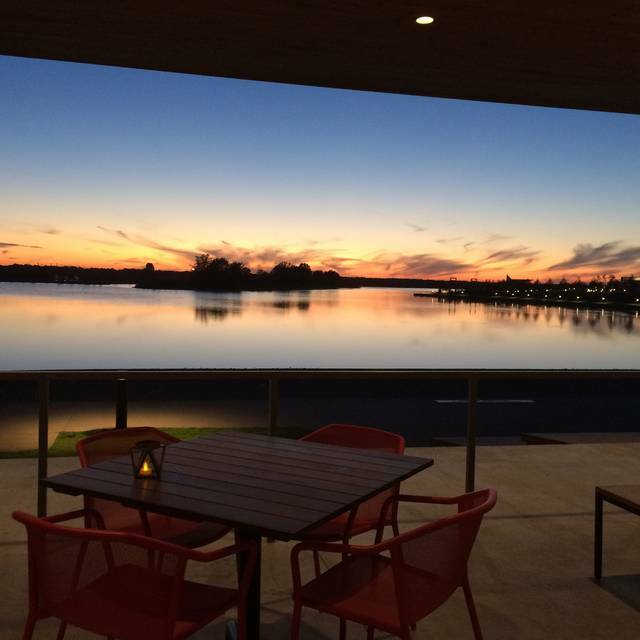 The Kitchen has been our go to place to enjoy Shelby Farms. Always great food and excellent service. So sorry to see it close. It was a nice experience, and the wait staff was fairly attentive. The prices were a bit high for the amount and the quality, but it was a fun splurge. So sad this place is closing! Wonderful meal, music selection could have been a little better in terms of ambiance (that had a 2000s pop music playlist on) but otherwise fabulous! This is a true gem of a restaurant and we hate to see it going away. The location is picturesque and the food is incredibly flavorful and healthy. Thanks for many wonderful meals! If you have not tried it you should go before they close their doors at the end of the year! Legitimately the best scallops we’ve ever had, and the service was exemplary. Can’t recommend strongly enough. Another great lunch at The Kitchen. Such a great location with good quality food and attentive service. Why are you closing? I’m stumped! 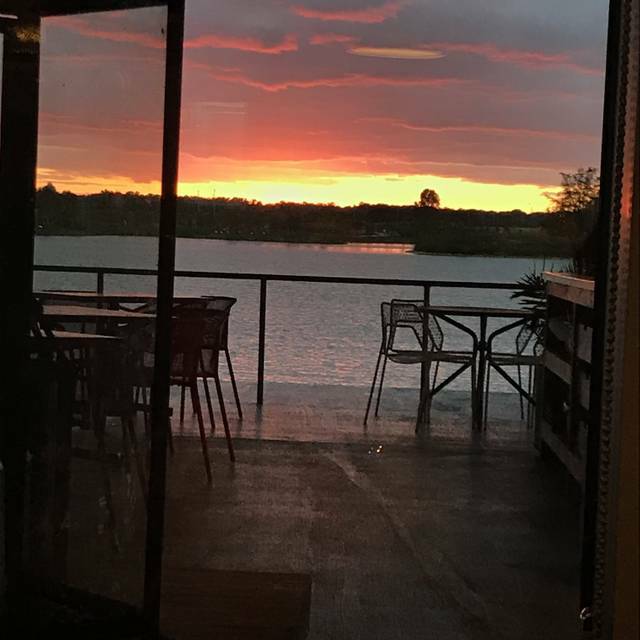 This is a great restaurant, great atmosphere and the sunset over the lake is stunning. We arrived early for our reservation, but were graciously seated immediately. Server was attentive and smiled every time he approached our table. As always I enjoyed eating here. I like that is a bit upscale & I will miss this restaurant when it closes at the end of the month. I plan to eat here several more times. I hate that The Kitchen is closing in Shelby Farms. 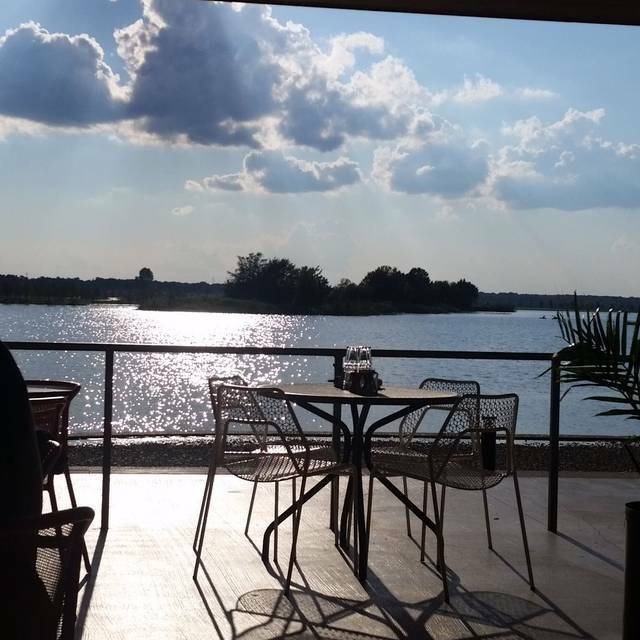 The service and food was always exceptional, and the view added to the entire experience. I sure hope a hamburger or barbecue joint isn't going to be the replacement! This venue screams something special. Heartbroken to eat our last meal here - so sorry they are leaving. Everything was delicious and the staff was great. Hope The Kitchen will consider a new location in Memphis.